Funny Christmas card all about waiting for something wonderful to happen and enlighten our dull world with sparkle and joy. Only for it all to melt away in a brown puddle on inevitability. 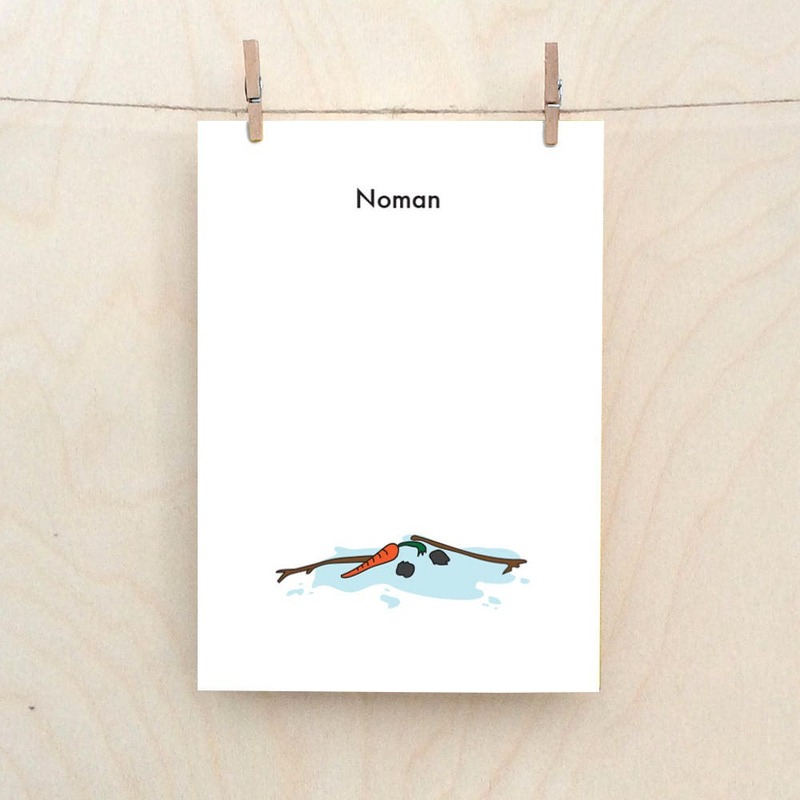 Amusing greetings card printed on 125mmx175mm 300gsm card. Professionally printed. comes with red envelope in cellophane wrapper. Shipped in Jiffy bag.